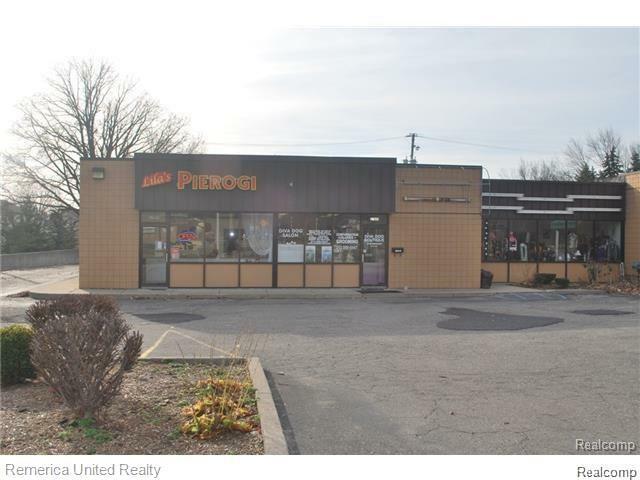 Great opportunity to own a performing strip center on busy 5 Mile in Livonia. Tenants include long standing Lila's Pierogi. There are 24 total parking spots with 8 of those in front along 5 Mile. Tenants are month to month and would like to stay. Please do not approach tenants or view without an appointment.